Popularly known as seethaphal in India, custard apples mainly belong to the sub-tropical Annonaceae group of trees. A fruit with high nutritional benefits, custard apple is considered highly beneficial for an expecting woman. This soft and fresh fruit contains a sweet flavor and measures around 8 to 16 cm in dimension. Available in more than one color, the shape of the fruit is heart-shaped, spherical or even unusual at times. The thicker creamy flesh of the fruit has been held high since ages for the pregnant women. An expecting mother is often prescribed to have this fruit on a regular course as it is a very rich source of all kinds of nutrients. We all know that would-be mothers are prescribed diets that are healthy, hygienic and safe at large. They can hardly grab a bite on much mouth-watering stuff that could be harmful for the baby inside. 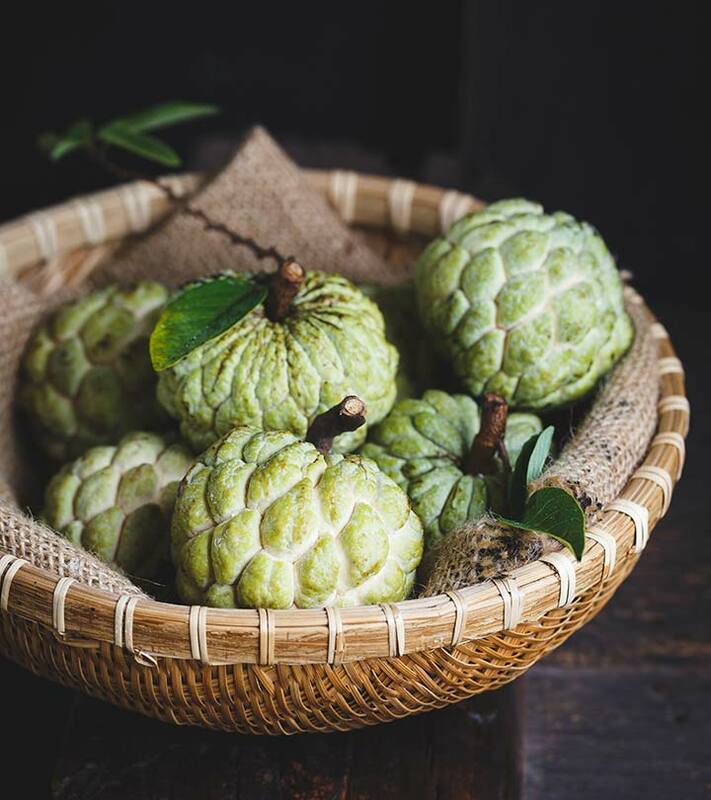 Seethaphal or custard apple is an ideal fruit for them for its enriched taste and nutritional value. The fruit is often recommended as part of a balanced diet for everyone. So far, as nutritious foods are better for all of us, we can eat this fresh creamy fruit for its overall benefits. Custard apple is stuffed with all required nutrients like vitamins, minerals, protein, carbs, fiber and essential fats. This is a single source of so many nutrients altogether which is why it is mainly recommended for an expecting woman. 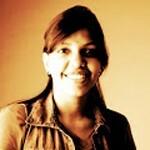 Seethaphal is available easily all around, and is inexpensive when compared to others. Vitamin A and C in custard apple is brilliant for the skin, eyes, hair and body tissues of the fetus inside the womb. It has been found that eating custard apple helps to build the brain nerves of the fetus. Regular consumption of this sub-tropical fruit is good for the growth of the baby. In addition to this, the fruit is equally beneficial for the mother as it is for the child. The fruit is also an excellent source of antioxidants. Therefore, it helps to remove the toxins from the body successfully. How is eating custard apple during pregnancy beneficial? 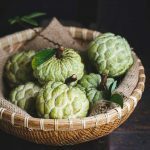 Custard apple is a miracle fruit during pregnancy. It is stuffed with plenty of nutritional benefits that come to help collectively. For its manifold nutritional attributes, the fruit is considered best for the pregnant woman. Eating a custard apple daily along with other food stuffs will surely help a would-be mother in giving birth to a healthy child. Custard apple helps in developing the brain of the fetus. It also develops the nerves and immune system of the baby effectively. Regular consumption of custard apple reduces the risk of miscarriage during pregnancy. In addition, it also minimizes the extent of labor pain during childbirth. Experts believe that seethaphal can be an ideal alternative for milk. Therefore, it makes the perfect choice for those who are allergic to dairy products. Regular consumption of custard apple during pregnancy is best for the creation of breast milk as well. Custard apple is equally beneficial for the expecting mother as it is for the child. It helps women to cope up with morning sickness as a result of being the finest source of antioxidants. It also helps to fight nausea, numbness, mood swings and food cravings during pregnancy. Therefore, eating custard apple during pregnancy can be beneficial from all ways around.